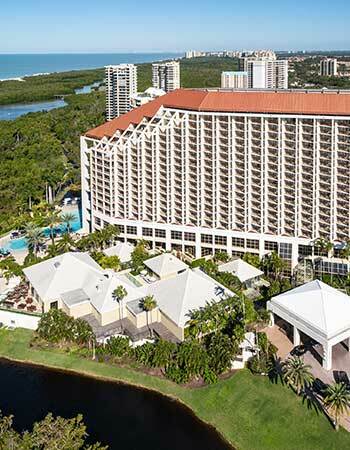 Explore Exciting Hospitality Jobs in Naples, FL! Are you looking to launch your career with a highly engaged, energetic and fast-paced team? Join our diverse and dedicated team of hospitality professionals! For a complete list of open positions, please visit our recruiting website by clicking on the button below.